Built by hand then built digitally. The instructions should be easy to follow. 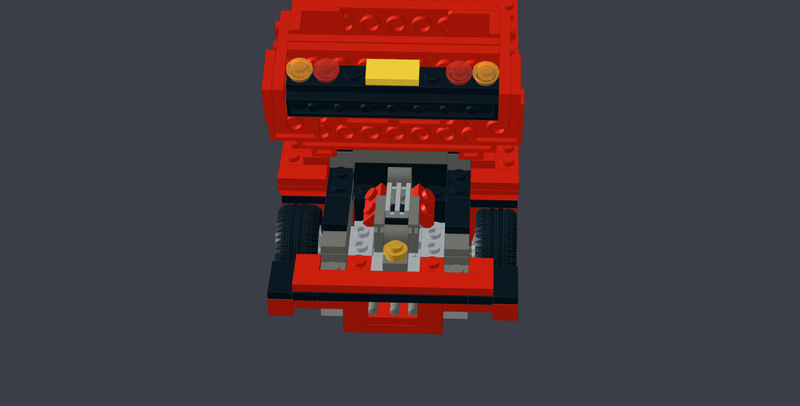 The features of this Ferrari F40 include: 2x opening doors, an opening hood and trunk, a detailed engine, and an interior. Please credit me, Decidous, as the designer and creator, for I have taken a long time to build this MOC. Thank you.